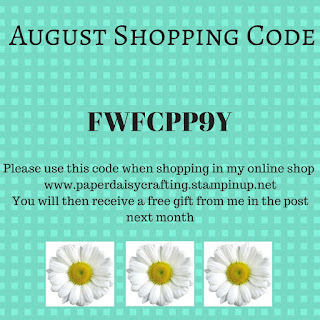 Paper Daisy Crafting: Who loves a Stampin' Up! rainbow? 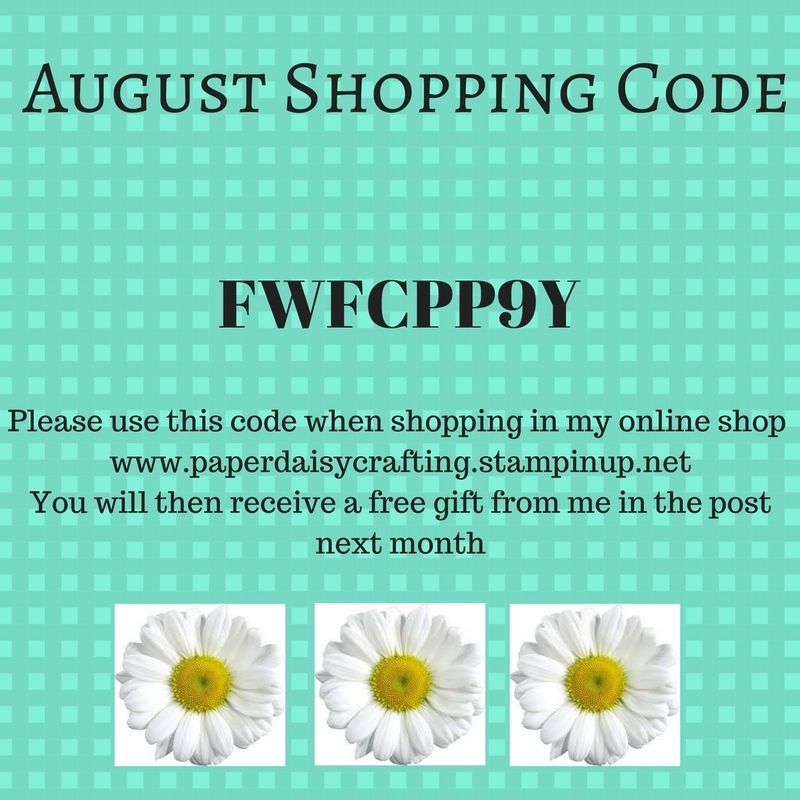 Who loves a Stampin' Up! rainbow? Thanks for dropping by my blog today and welcome to the first ever blog hop for the Simply Stylish Stampers team. Hopefully you have hopped here after viewing Rachael's lovely project. My project today is this lovely set of cards in rainbow colours. This was one of the samples I made for a card class last week - we made three cards, all featuring stamps from the "Happy Birthday Gorgeous" stamp set. I have to admit this card was almost completely CASEd (Copy And Share Everything) from a card I had saved on Pinterest. Sadly I'm not able to track the originator so unable to give them credit, but whoever you are - thank you very much - I love your card. Once I'd made the card in Daffodil Yellow, I started to wonder what it would look like in blue....or green....and before I knew it I had a whole rainbow. Making the cards was a breeze as I knew that all the Stampin' Up! products would coordinate - cardstock, inks and ribbons. I forgot to say on the video that the little scalloped circle in the centre of my cards is die cut from one of the Layering Circles Framelits dies - I used the 5th biggest one. I hope you've enjoyed my project today. If you would like to you can sign up (on the right) to receive email notifications whenever I post a new blogpost. Or you can subscribe to my YouTube channel so that you don't miss out on any future tutorials. Thanks so much for dropping by today. 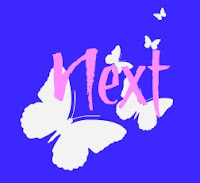 Please carry on hopping - if you click on the "next" button you will finds yourself on Ros's blog. 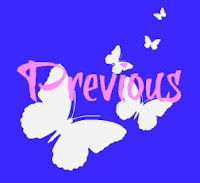 Or click "previous" if you need to go back. If you would prefer a more personal service, have any questions or need help with your order, please either send me an email or give me a ring. I'll be more than happy to help. You can also find me on Facebook, Instagram, Pinterest and YouTube - links on the right of this page.